Read about our new initiative for delivering low-cost and high-benefit safety and mobility improvements, and doing so in a much more efficient and rapid manner as compared with our traditional transportation planning process. Our pilot program covers the Aquidneck Island communities of Newport, Middletown and Portsmouth. 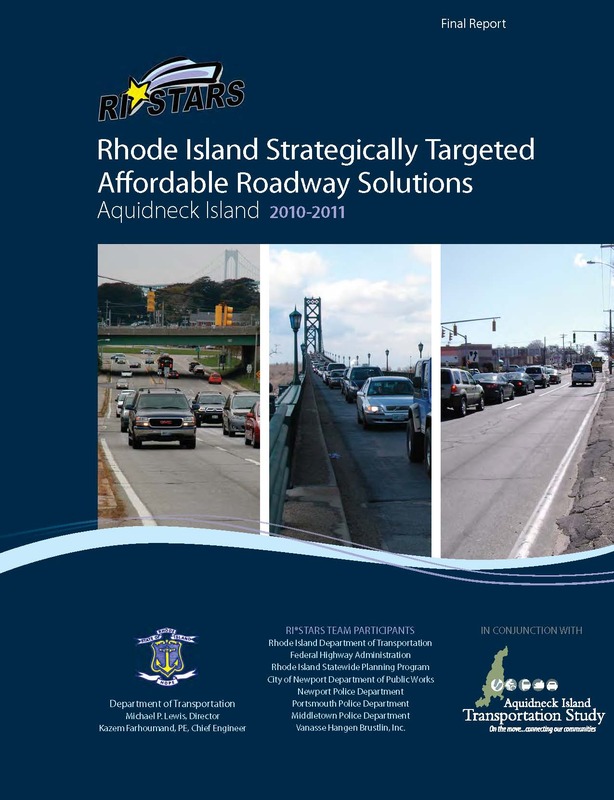 Download our latest RI*STARS Report or view by section below.